The Norfolk Broads is a unique wetland environment, with marvellous wildlife and scenery that is ideal for exploring by canoe or kayak. This guide provides all the information you need to plan your journey through this picturesque landscape. 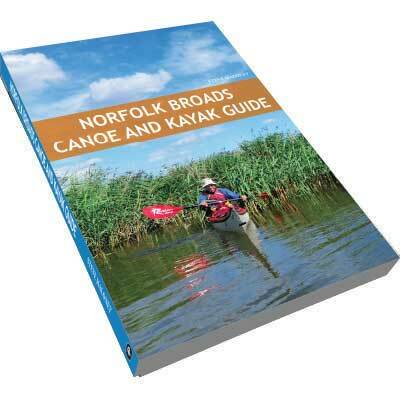 Seven rivers and fourteen Broads are described in detail, with information on launching points, local attractions, wildlife and history. Distances between launching points are also provided, along with details of riverside campsites and pubs, enabling you to plan single and multi-day trips. To help you prepare for your journey there is also advice on tides, safety, access and environmental issues. Very useful, in particular there is masses of info and maps showing where to park and access the Broads by canoe or kayak. Written clearly and engagingly. Photos are functional and informative.